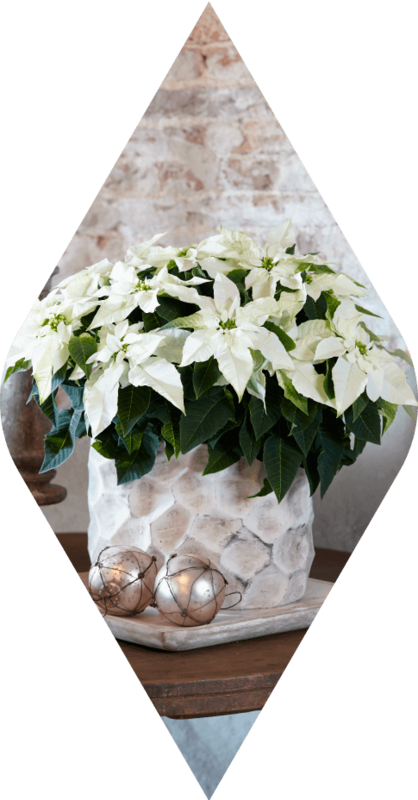 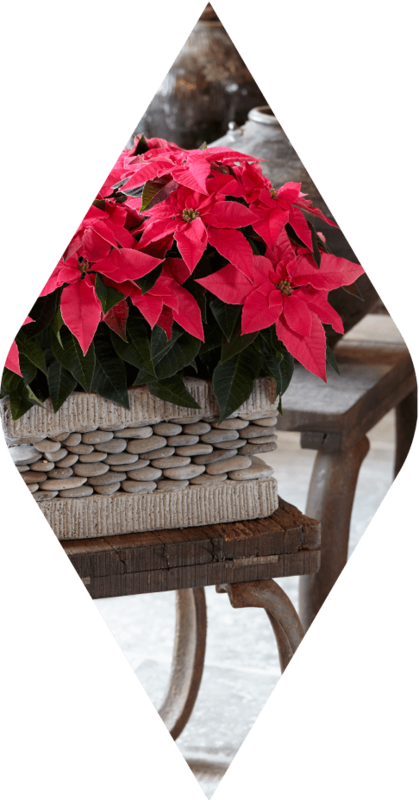 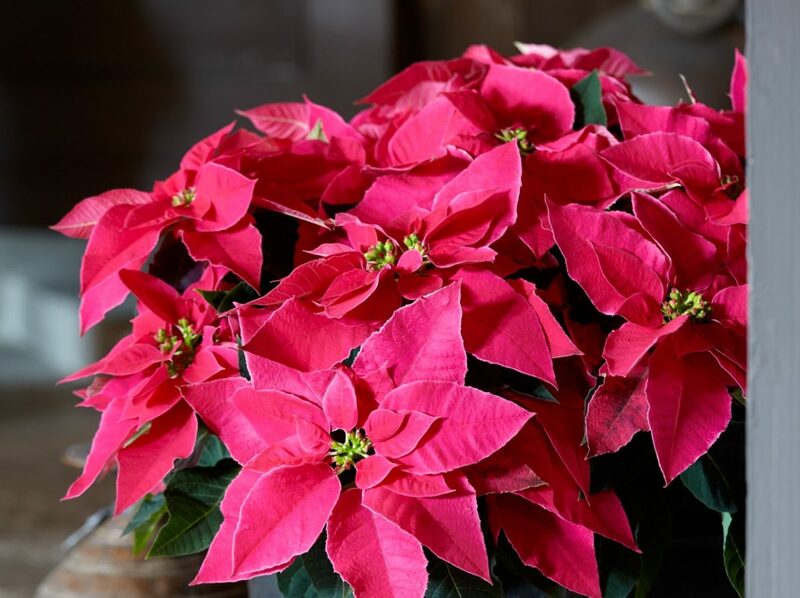 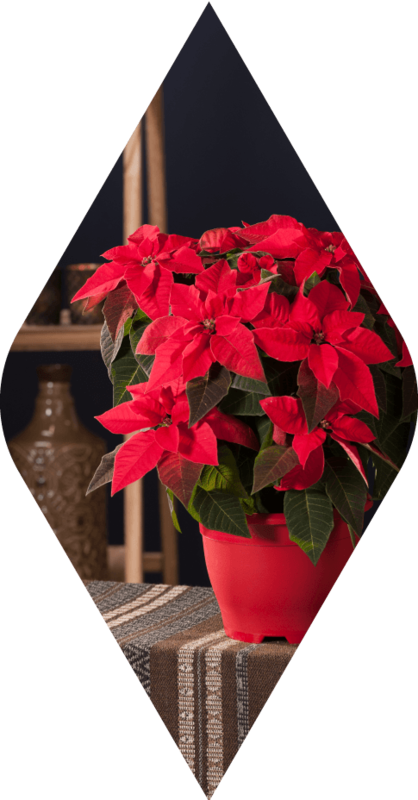 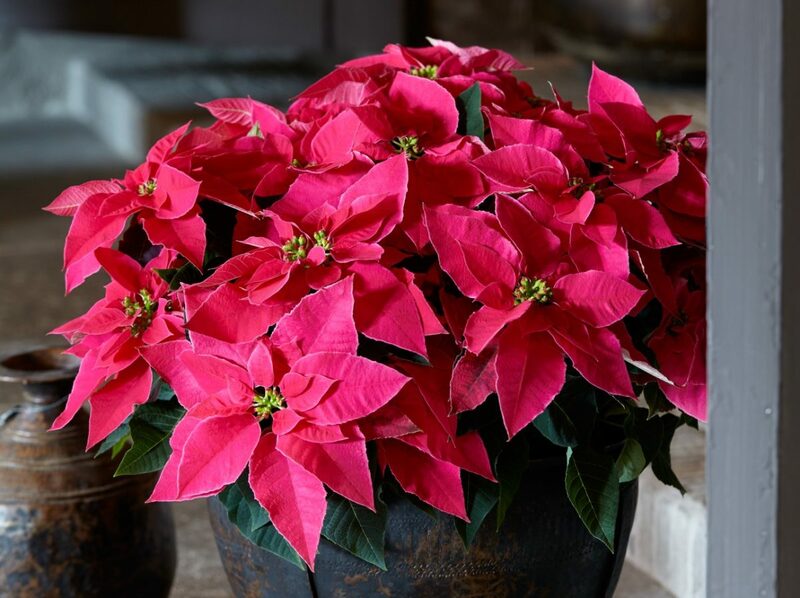 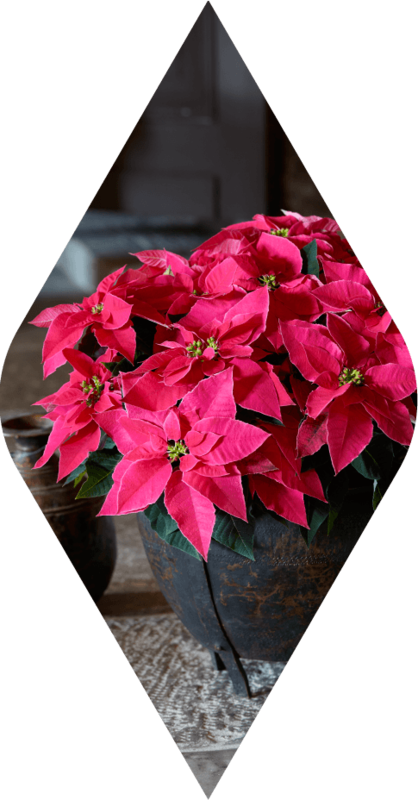 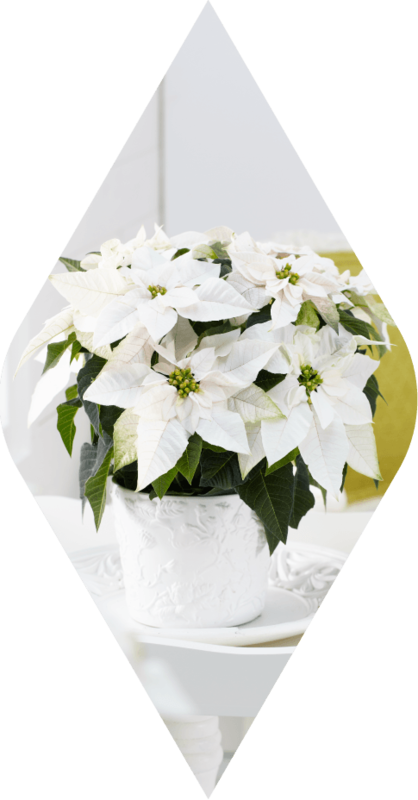 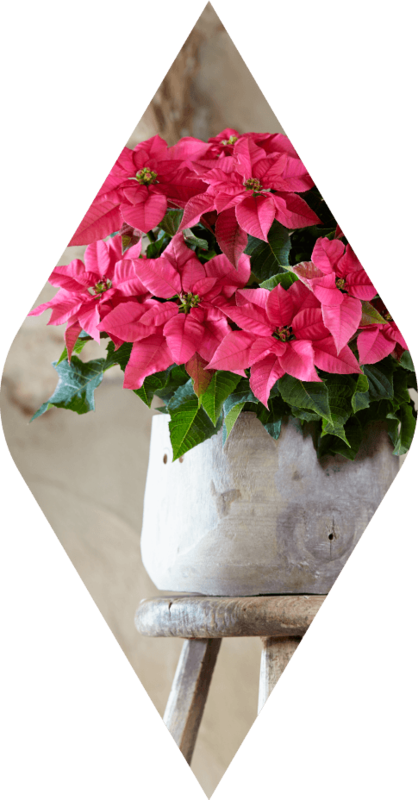 Princettia Euphorbia (Poinsettia) is the most beautiful jewel imaginable and available for every living-room. 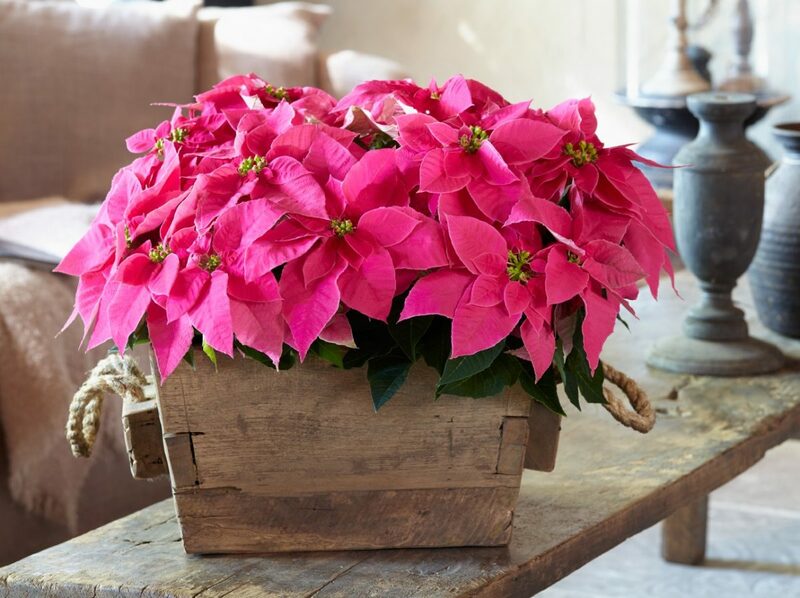 Give these spectacular pink gems and white pearls a special place in your home and enjoy their stunning looks. 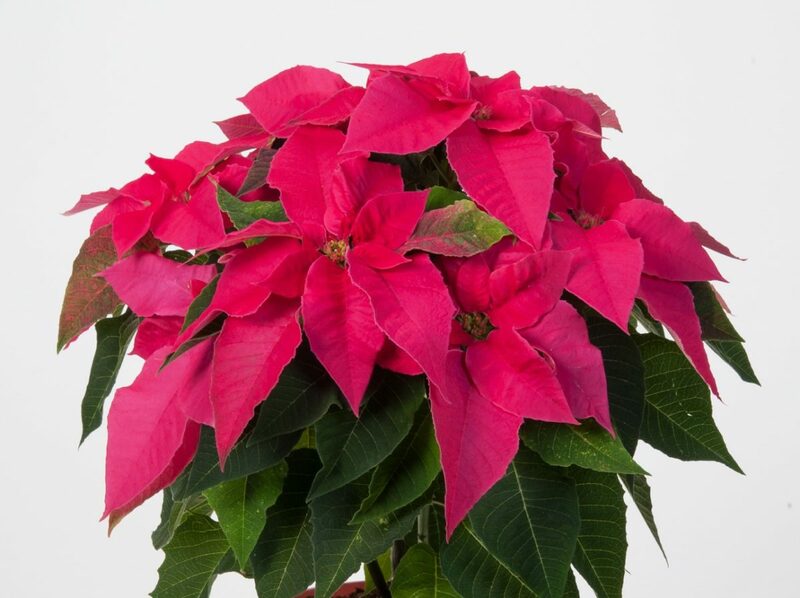 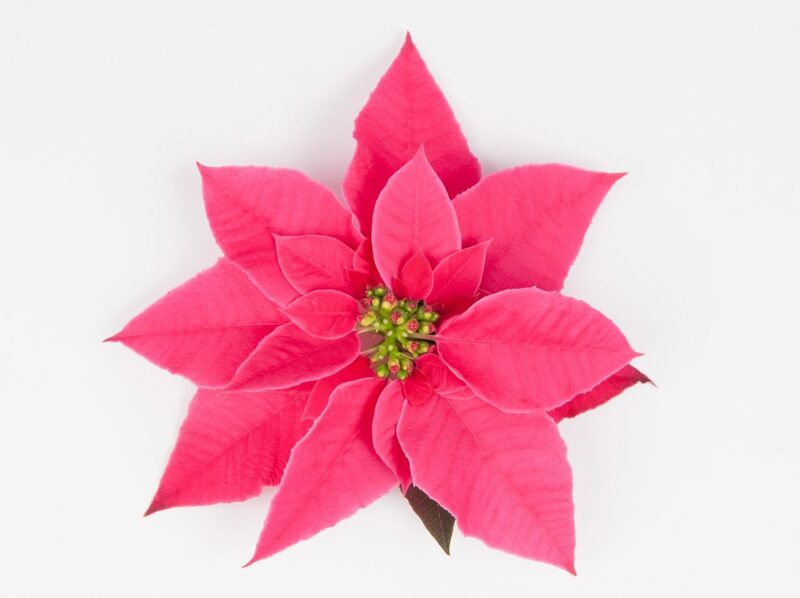 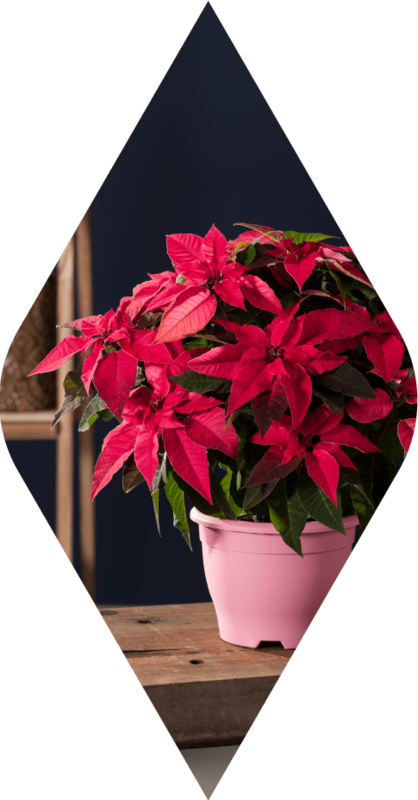 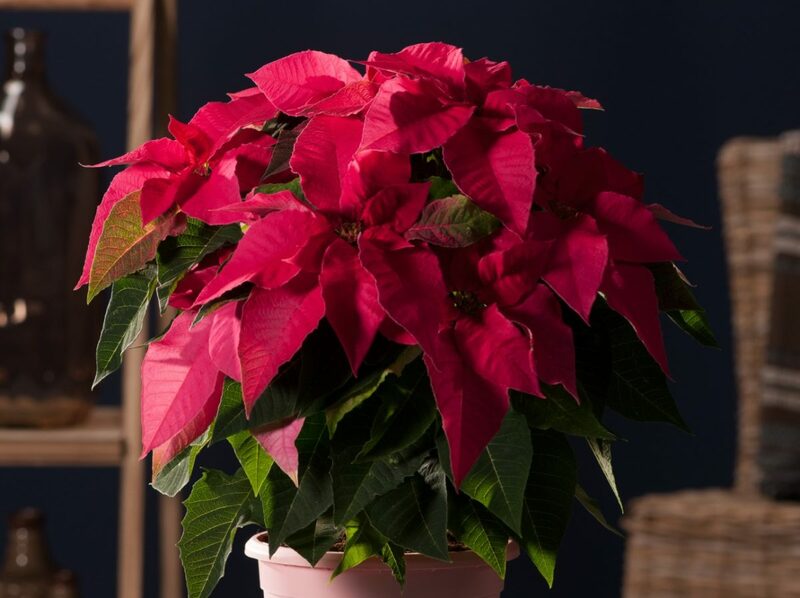 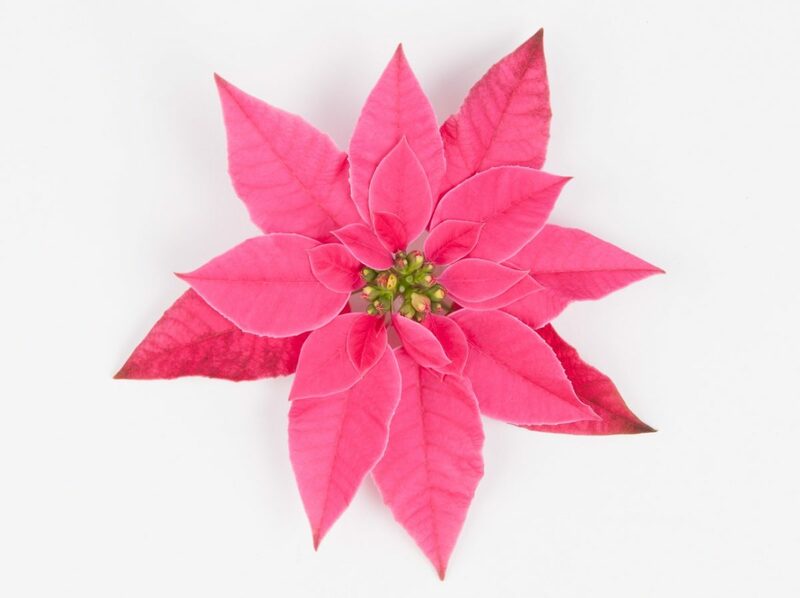 Princettia is a new style of Poinsettia (Christmas Star), with a compact growth habit and strong branching. 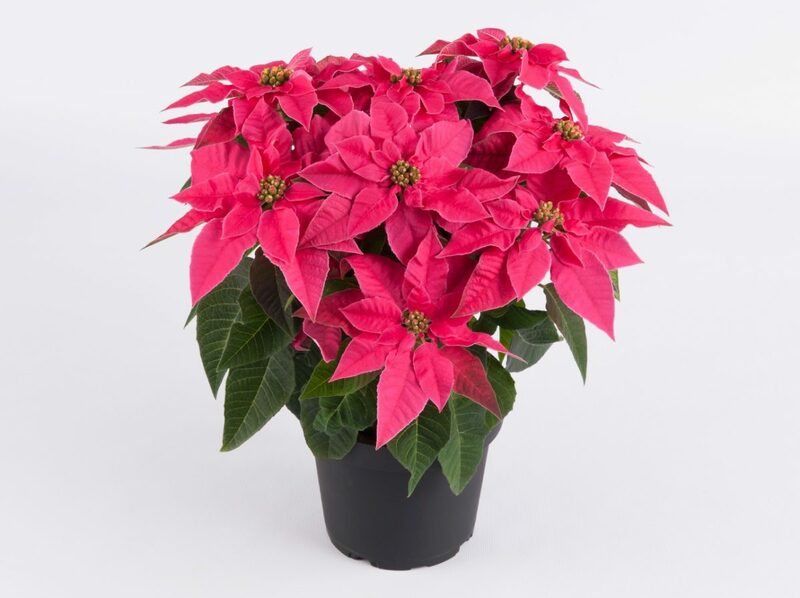 This makes it an easy plant, which everyone can manage! 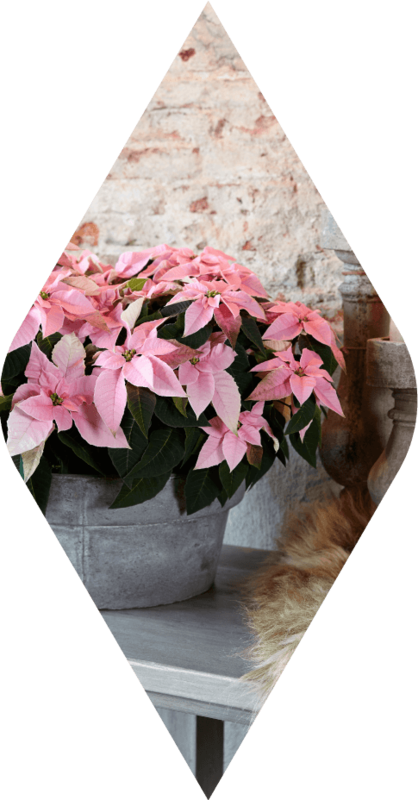 Grow Princettia in borders or pots in your garden, or on your balcony, and enjoy these pink and white stars until the first frosts of autumn. 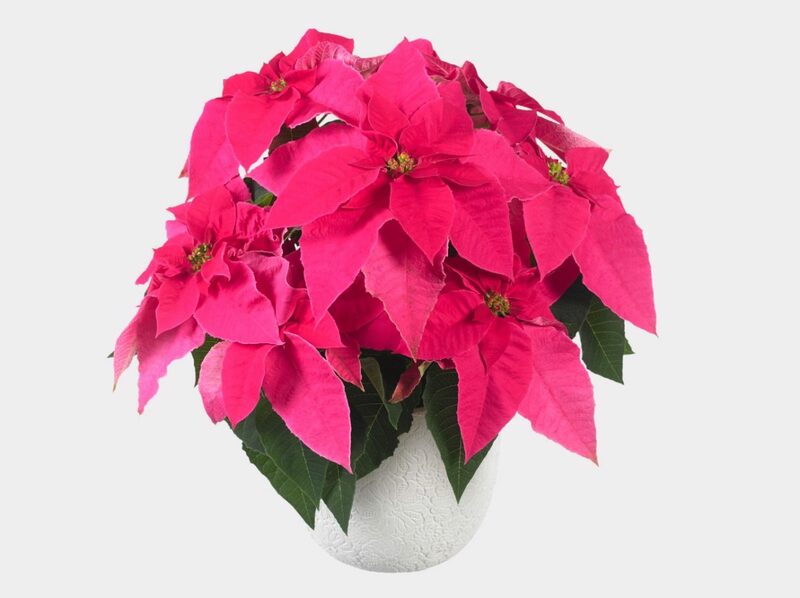 Princettia is perfect as a gift and can even be used for landscaping in mild climates. 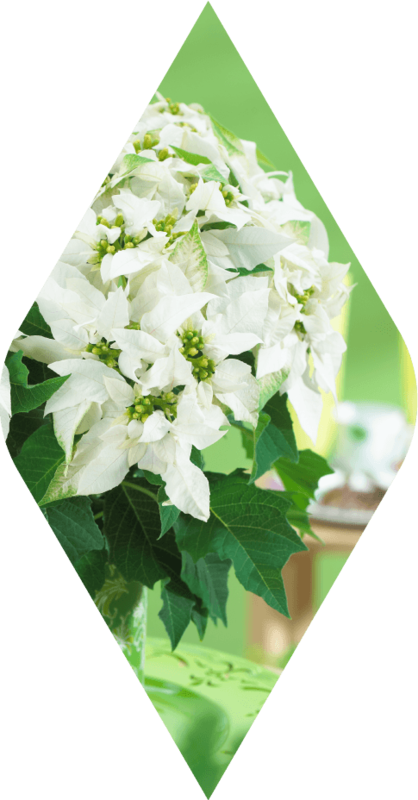 It creates instant ambiance. 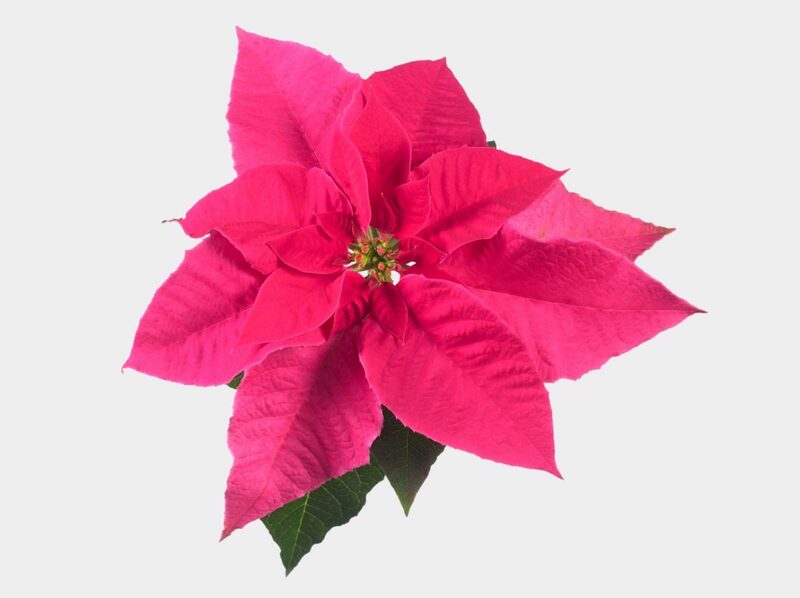 Princettia® is a worldwide registered trademark from Suntory Flowers Ltd. (Japan).